It's both what they did, and how they did it. Last week BuzzFeed announced that it would lay off 15 percent of its staff—including 43 journalists in its news division—and the announcement hit newswires as a troubling bellwether for digital publishing. The company, which first rose to fame for its viral listicles before later earning legitimacy as a journalistic enterprise, was initially quiet about one detail that was blasted by negative news headlines, tweets, and a protest letter by 400 current and past employees: it was not going to pay out earned PTO as a part of its severance packages. The public letter, addressed to company brass and published on Medium on Saturday, scolded the publisher and asked for redress for employees with PTO balances. "Every aspect of the way that these layoffs have been handled so far — from communication to execution to aftermath — has been deeply upsetting and disturbing," the letter read, "and it will take a long time to repair the damage that has been done to our trust in this company. But there’s one thing you can do right now to help the employees who are losing their jobs." "BuzzFeed is refusing to pay out earned, accrued, and vested paid time off for almost all US employees who have been laid off. They will only pay out PTO to employees in California, where the law requires it. We understand that in other states where BuzzFeed employees have been laid off, state law does not require you to do so. But employers absolutely can pay out PTO — and often do. It is a choice, and for a company that has always prided itself on treating its employees well, we unequivocally believe it is the only justifiable choice." BuzzFeed's management responded internally on Sunday night. 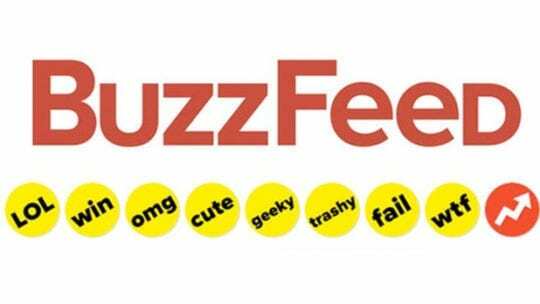 "The most important thing BuzzFeed can do now is focus on its employees, and create a culture where its people feel committed to the future of the organization," said Kimberly Gardiner, director at APCO Worldwide. "This includes strong internal communications to inoculate employees from any negative sentiment from the external environment, and reinforcing these messages when engaging with external media." BuzzFeed likely would have had a much better outcome if it followed the 5 Cs of internal comms, recommended by a PR pro in a PR News interview. Clarity: No matter how complex the scenario, clear and honest delivery of the vision, rationale, benefits and process for change is critical. Thank employees for their patience, cooperation and continued focus along the way. Credibility: Employees recognize when they aren’t getting the whole story. If all the details can’t be shared for legal or other reasons, then say so. Also, it is important to ensure leaders across the organization are consistent in delivering the narrative and messages. Compassion: It’s hard to deliver tough news in times of uncertainty, but it’s even harder to be on the receiving end. While communications don’t need to be apologetic, consider the emotional impact to employees who don’t have the broader view of decision makers. Commitment: Highlight successes, provide updates on progress, and offer employees a resource for questions. Reinforce the change narrative and weave it into your corporate language. As significant milestones are met, town halls beat emails every time. Cascade: Nail the flow of information from the start. Depending on the degree of change, consider starting at the top of the enterprise. Equip directors and line managers to discuss in more detail with their teams in succession, utilizing a variety of resources, including an FAQ. "As BuzzFeed knows well, reader attention spans are short," Gardiner said. "No one will remember in a few months that the company was in the news for layoffs. But BuzzFeed's employees will remember how they received the news internally and the actions that its company took to change and grow." And what do the layoffs mean for media and communications as a whole? "As we see more publishing casualties, the 6:1 ratio of PR pros to journalists will continue to rise," said Brooks Wallace, west coast lead at Hollywood Agency. 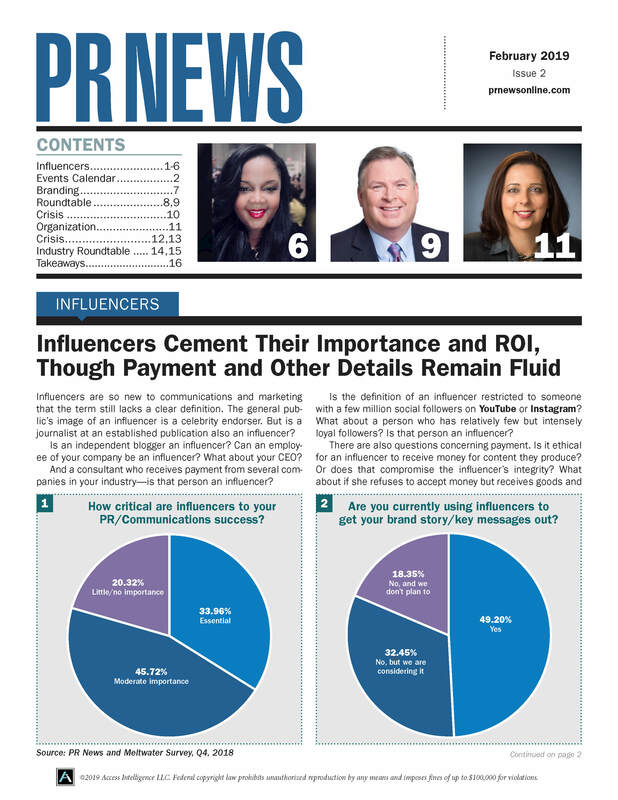 "PR pros will take on more content creation duties and citizen journalism will grow, slowly decreasing news credibility." Tadd Schwartz, president of Schwartz Media Strategies, pointed to another trend: the rapid concentration of media ownership. "We've seen this both within the media industry at companies like Comcast, AT&T, Disney and Viacom," he said. "And we've seen it at firms outside the media space, with companies like Amazon getting into the mix."